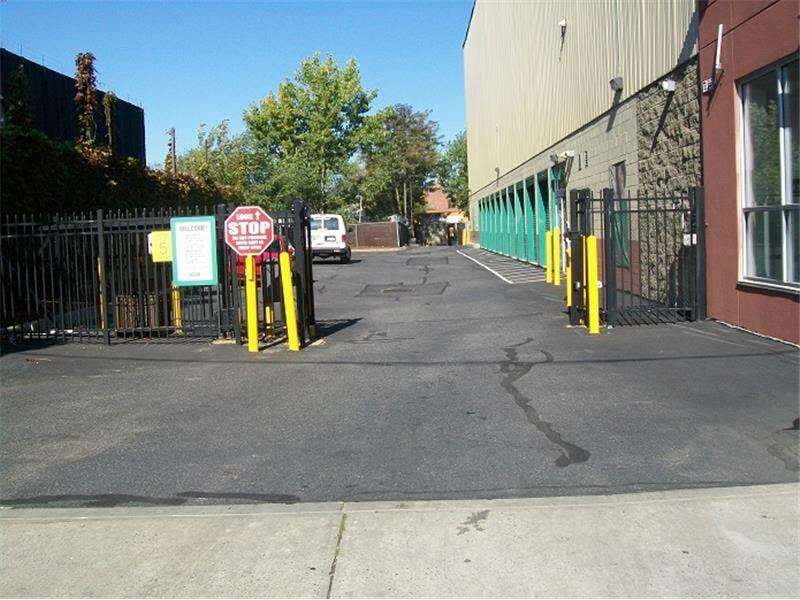 See our massive self storage location with more than 850 convenient, clean, secure units. 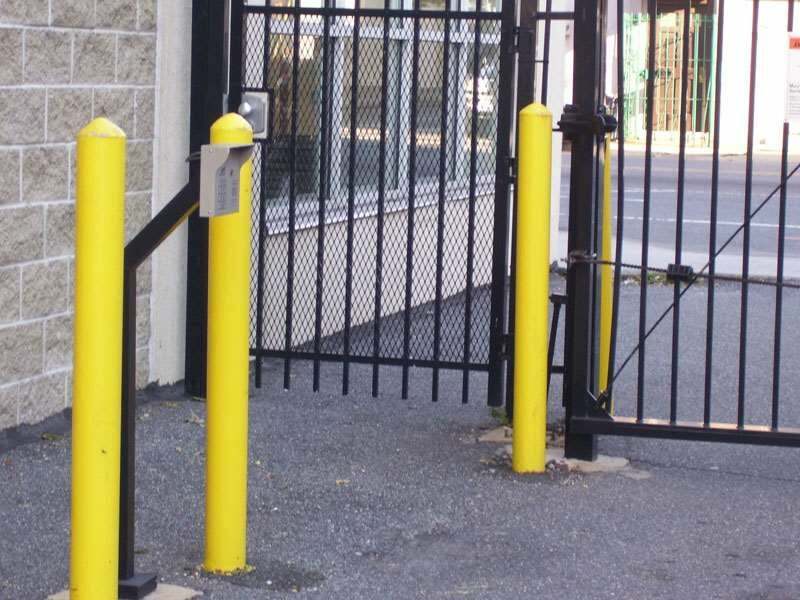 Completely secure with video monitoring, alarm and coded electronic gate. Storage is protected from extreme temperatures plus we offer a wide variety of boxes and packing supplies. Call now and let our on-site manager assist you. Let us help fulfill your storage needs! You can plan ahead by booking a reservation up to 30 days in advance. Thank you for choosing the right place Ã You deserve Extra Space. Established in 1977. 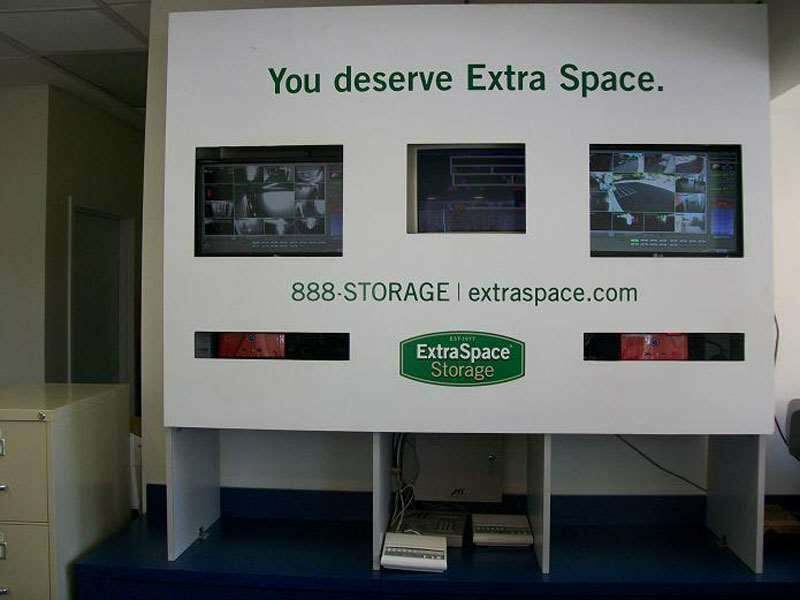 Extra Space Storage is the second largest self-storage operator in the U.S. with over 1,300 properties across the country. 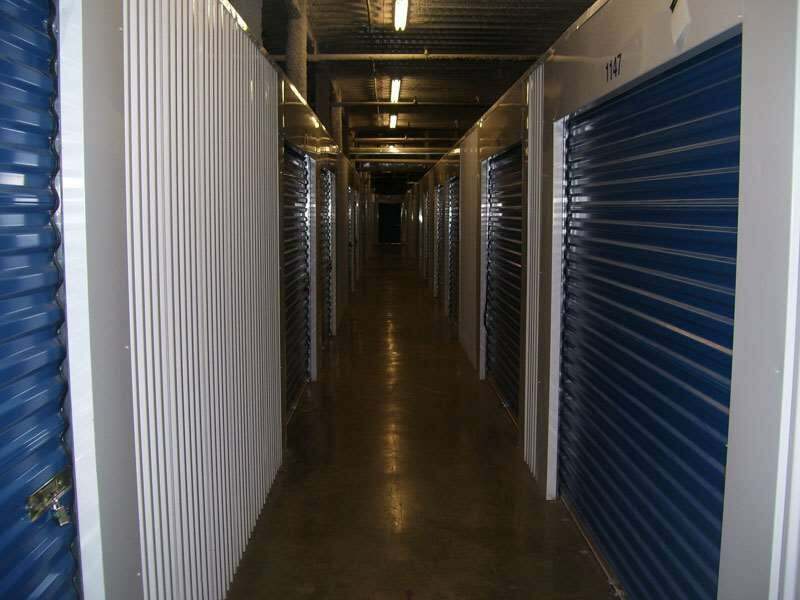 We specialize in providing self storage units for residential storage and business storage, both provided with the best customer service in the industry. 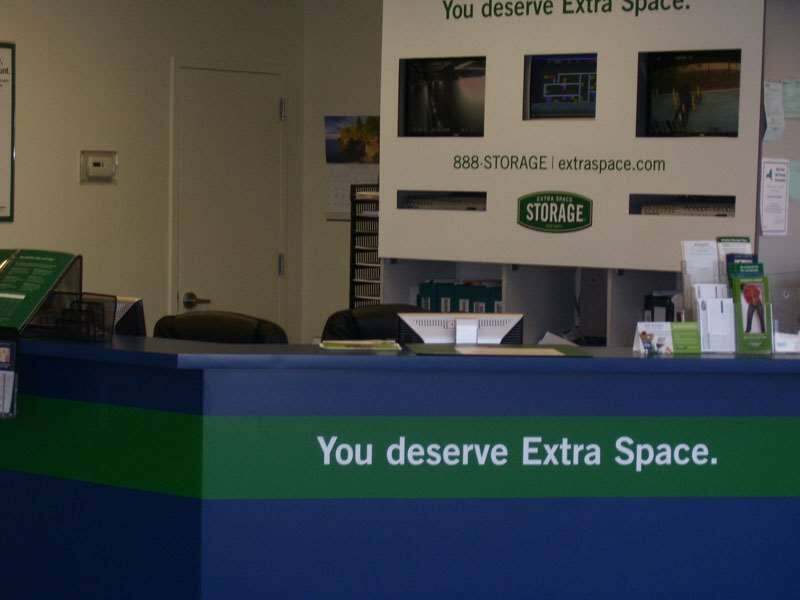 Customer service has made Extra Space Storage a leader in the self storage industry over 38 years. Awesome. 24 hours is a plus the new people in the front is way better then last year ghetto people. This is a good location right off of the highway. The rep (Angie) was very thorough and multitasked as she was the only employee on the premises. They have good deals on the first 2 months.